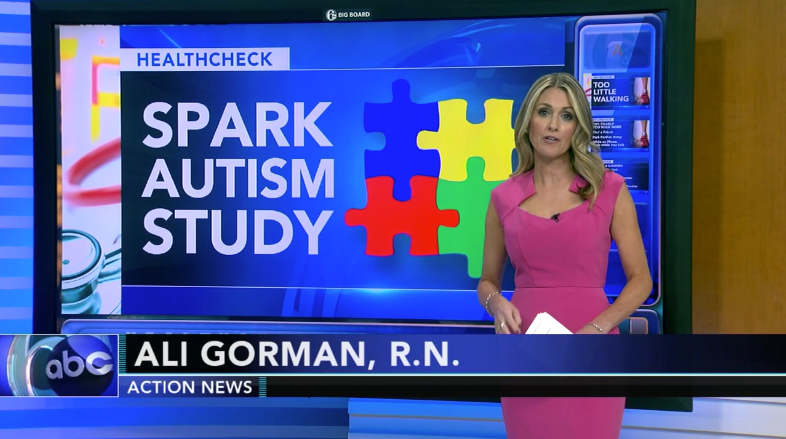 PHILADELPHIA (WPVI) — Parents of children with autism have a chance to help researchers understand it better through a ground-breaking new local study. So far, researchers have identified hundreds of genes that may increase the risk for autism, but they say there are likely thousands of genes involved. This study aims to pinpoint those genes to help find better treatments. Nuris Artigas Vaello, 7, is in her happy place swinging at the We Rock the Spectrum Kid’s Gym. “That’s her thing. Swinging is her thing,” said her father, Alex Vaello. Her parents say Nuris has always been a happy child, but when she was around two years old, they noticed she wasn’t meeting some developmental milestones. 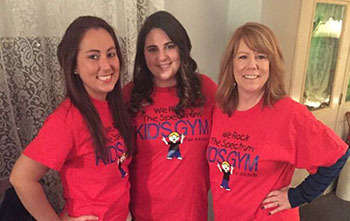 By age three she was diagnosed on the Autism spectrum.